and coordinating arts, corporate, and public events throughout the year in the spaces. that fit the vision they have and the budget they are working with. couples who don’t want to go down the entirely traditional route for their wedding. events are run and lunch! 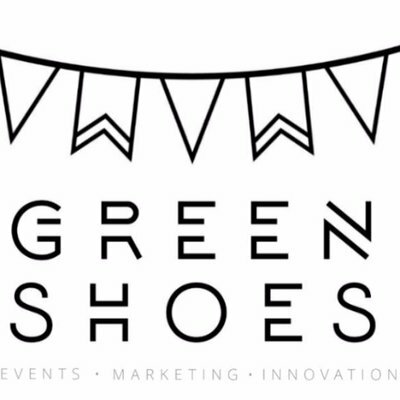 please email us at hello@greenshoesevents.com and Orlagh will be in touch very soon.